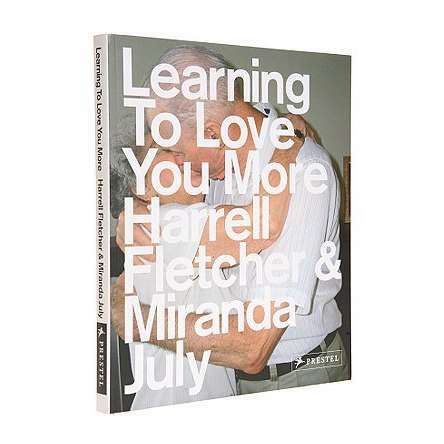 As part of curating the exhibition version of Learning to Love You More for MU Gallery, several of us involved with the project assisted in the creation of the Prestel Press publication of the same Miranda July & Harrell Fletcher project. Buy Online! Dutch style blog DesignGuide.TV‘s video featurette on the MU exhibition.